Charcoal portrait of Phelps. A charcoal portrait I made of Michael Phelps. 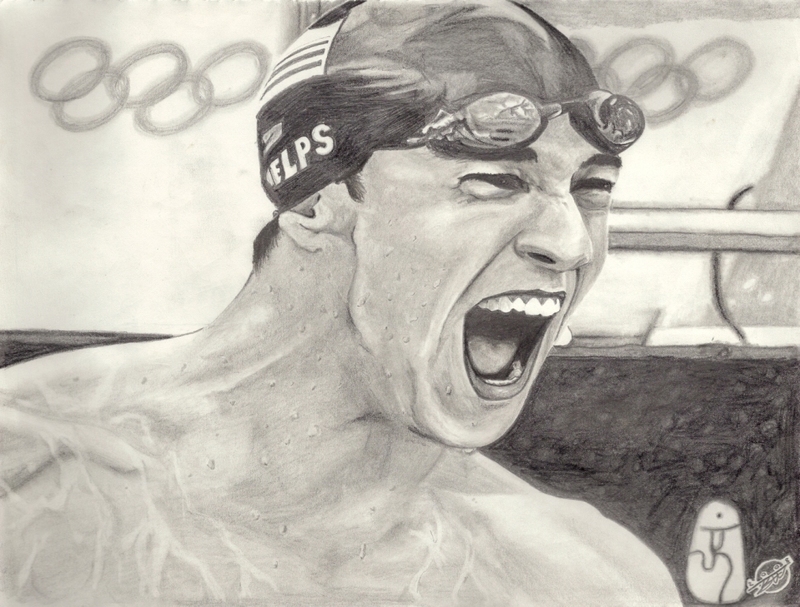 HD Wallpaper and background images in the Michael Phelps club tagged: michael phelps swimmer phelps drawing portrait.